AXANT developers are all specialists on Python, with some relevant community members that maintain major open source projects and are invited to speak to conferences across all EU. AXANT has created and maintained tens of Python open source projects that are now used world wide. AXANT team consists of Certified MongoDB Engineers involved in the community since MongoDB was first released. MongoDB is the nowadays de-facto standard for management of huge amounts of data in software and big data. Molepaw is a powerful and easy to use data analysis tool developed by AXANT. 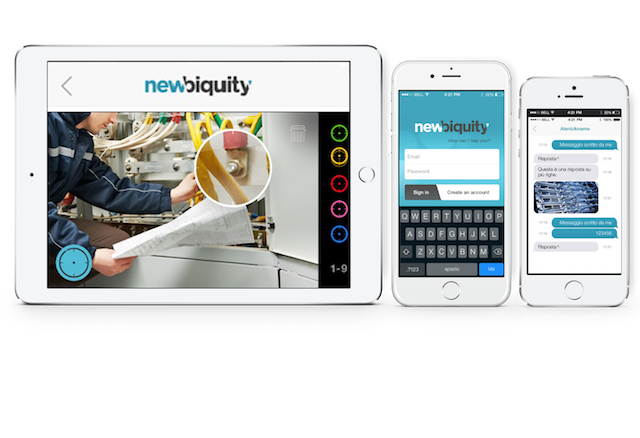 Molepaw allows our clients to easily read, join and analyse their data from any data source and format. AXANT can setup molepaw and adapt or extend it to match your needs. TurboGears2 is a poweful Web Framework used by RedHat, SourceForge.net and many more. AXANT team is specialized on TurboGears and is directly involved in the framework core development to guarantee it can satisfy all our customers needs. 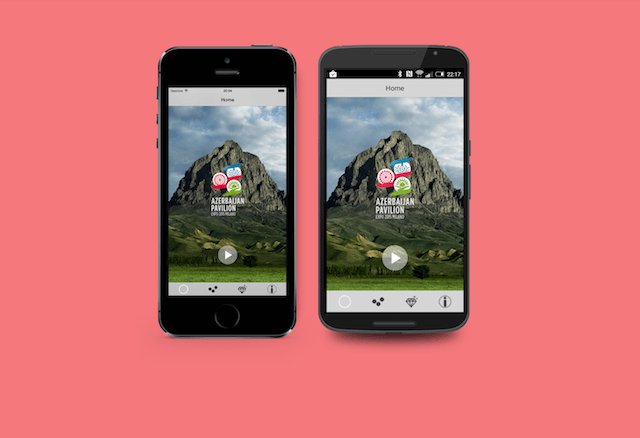 Highly integrated marketplace where users can propose movies on nearby cinemas. 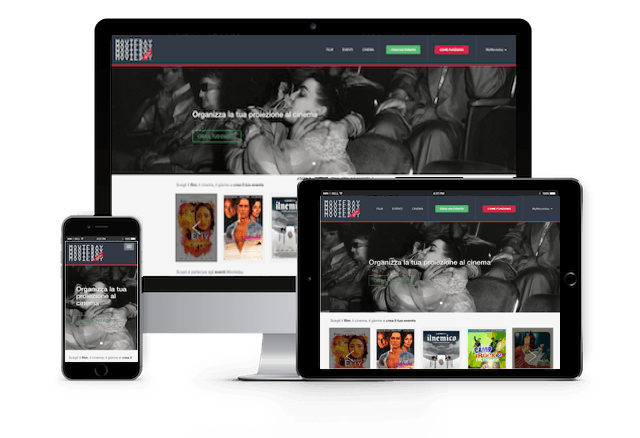 We disegned not only the marketplace itself and the payment flow management, but a whole software ecosystem including a business intelligence suite, a dashboard for cinema managers and logistic both for physical and digital distribution of films. One of our best architecture ever. 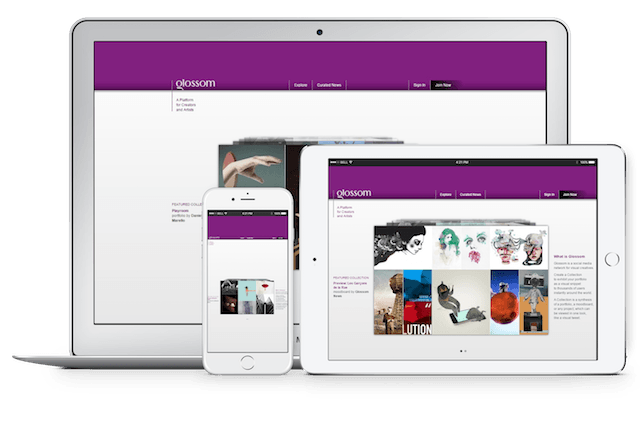 High Availability and Geo distributed, Glossom is a social network of creative people (70k users) that does heavy media and multimedia manipulations in real time and asynchronous jobs. Some optimizations are made in C directly, that cooperates with the web application! 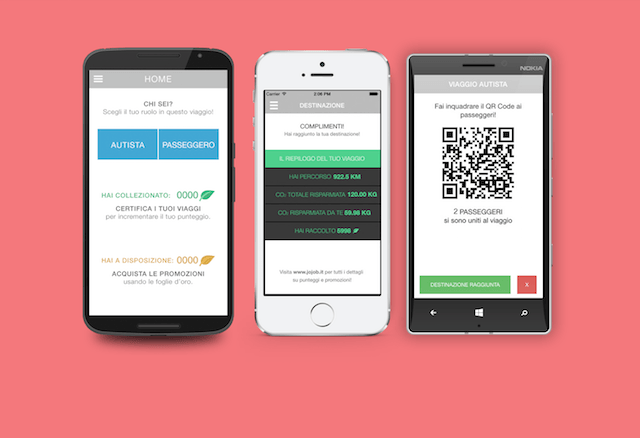 JoJob is a mobile (Android, iOS, WindowsPhone) application for work trips tracking. 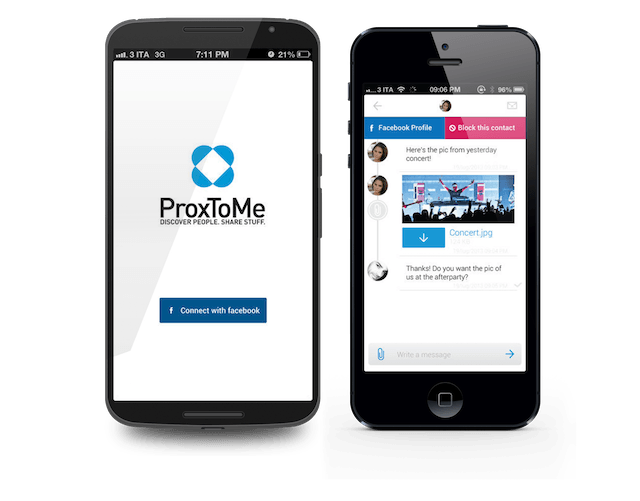 Due to the need for a truly multi-platform application with tight binding to the OS for background geolocation we created the AXEMAS framework for portable mobile apps which greatly reduced development time and maintenance costs for Jojob and many other apps. 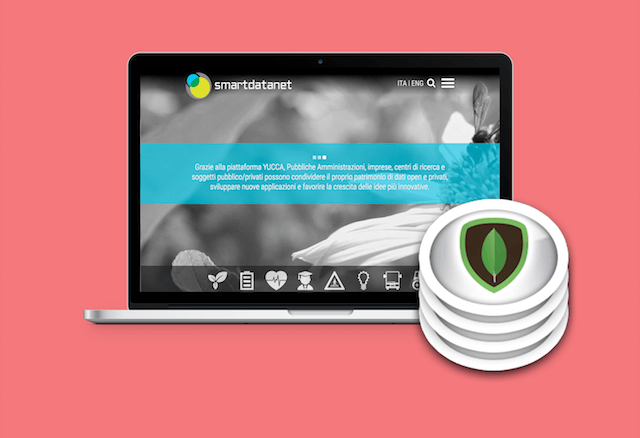 The SmartDataNet is a platform for IoT and realtime data storage created by CSI for the Piedmont Region, AXANT designed and implemented the whole MongoDB cluster that supports ingestion of all the IoT data and querying of open datasets for 300 millions of entries. 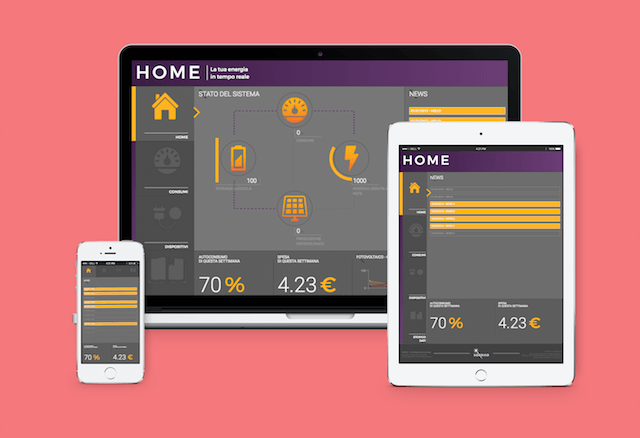 We developed the dashboard for the Sorriso platform designing a server-less solution that works on Mobile, Tablet and PCs for reporting status of your home power consumption on realtime and with statistics.